DERBY'S PADLEY GROUP TO RECEIVE UPWARDS OF 5,000 FOOD ITEMS COLLECTED FROM FESTIVAL-GOERS ACROSS BANK HOLIDAY WEEKEND. 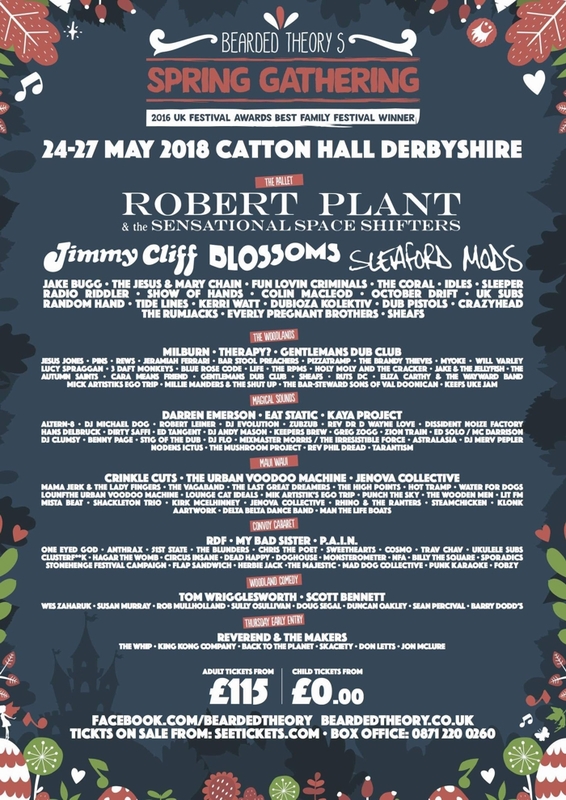 Bearded Theory, a multi award-winning, family friendly festival, taking place at Catton Hall, Derbyshire over the late May Bank Holiday, has today announced plans for an ambitious food donation campaign to take place at this year's event. All donations will go to Derby's Padley Group, a registered charity and Queens Award for Voluntary Services-winning foodbank, homeless services hub and development centre. Established more than 30 years ago, Padley Group feed around 70 people a day, 7 days a week at their homeless centre, and a further 30 per day at their development centre Monday – Friday. The Padley Group will also run a "donation location" stall, where festival-goers can bring donations at any time over the weekend, and also learn more about their valuable work in the community. Lastly, volunteers will be traversing the campsites as people pack up, encouraging final donations of any suitable leftover items. More than 5,000 donations are expected across the weekend - enough to provide more than 400 extra food parcels to the most vulnerable members of society. "As a veteran of many music festivals I have been shocked at how much food is often left behind, with people choosing to throw it away, rather than carry it home. That then led me to thinking that at Bearded Theory Festival, we could not just collect these leftover tins and donate them to a local foodbank, but do something on a much larger scale! By asking our fabulous festivalgoers to also bring just one item each for donation to the Padley Group, we can make meaningful positive impact on the most vulnerable people within the community that hosts our festival each year." 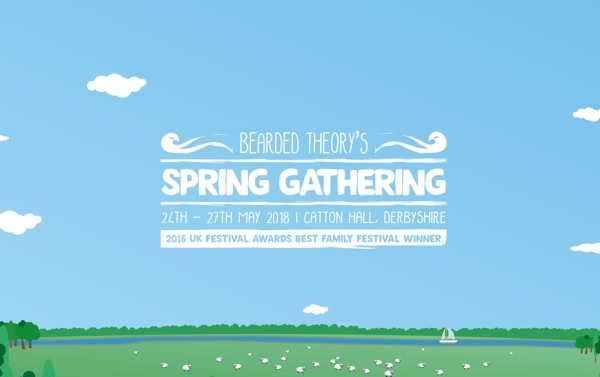 Having started life more than a decade ago as a birthday party in the garden of a Derbyshire Pub, Bearded Theory has evolved to become one of the UK's best-loved festivals. Bearded Theory is proud to be 100% independent, using as many local suppliers, partners and traders used as possible. Bars are run by Derbyshire's magnificent Thornbridge Brewery, who bring a wide variety of cask ales, lagers and ciders for sale at very reasonable prices. This year's line up is without doubt the strongest in Bearded Theory's 11-year history! 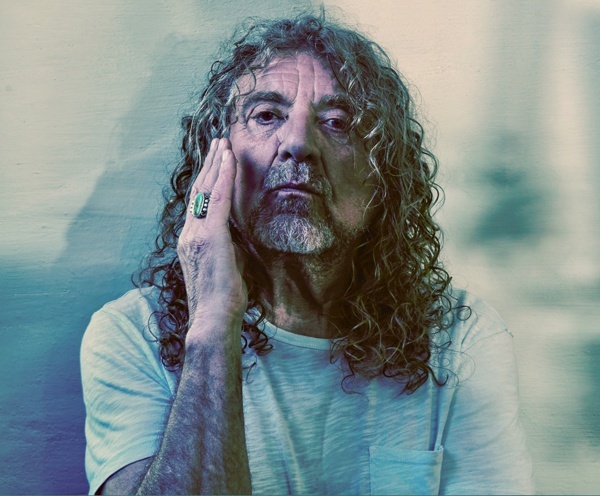 Saturday night will see a rare festival performance by Robert Plant, one of the world's greatest rock and roll voices. The former Led Zeppelin frontman will bring his incredible band, The Sensational Space Shifters, who have been selling out venues around the world, and will be performing a set full of classic hits and new material. Friday is headlined by Blossoms, the hottest young band in the UK right now! Their debut single Charlemagne was Radio 1's 'Track of the Day', earning them a place on BBC's 'Sound of Music 2016' list. Their debut album 'Blossoms' went straight in at #1, won them a nomination for 'Best British Band' at the Brit Awards and inclusion on the Mercury Music Prize shortlist. With their highly anticipated second album, 'Cool Like You' released this week, Bearded Theory is undoubtedly the best opportunity to see their new material live. As you would expect from Bearded Theory, joining Robert Plant on the bill is an exceptional and diverse collection of live acts, including Sunday headliner Jimmy Cliff, Scottish indie legends The Jesus & Mary Chain, local boy Jake Bugg, Electronic Punk Duo Sleaford Mods and English punk sensations Idles alongside classic festival acts such as Fun Lovin Criminals, The Coral, Sleeper, Dub Pistols, Reverend & The Makers and more than 150 others over four days. Bearded Theory's award-winning kids zone will be back bigger and better than ever! Alongside their unique on-site school, there is a massive range of activities – all free! These include The Children's Village and Village Green daytime activitie. The teen's-only Rogues Hideout includes DJ, band, and graffiti workshops and a chill space. The Bearded Kids tent offers a large craft area, and The Baby Boo are has all the essentials if you forget anything. 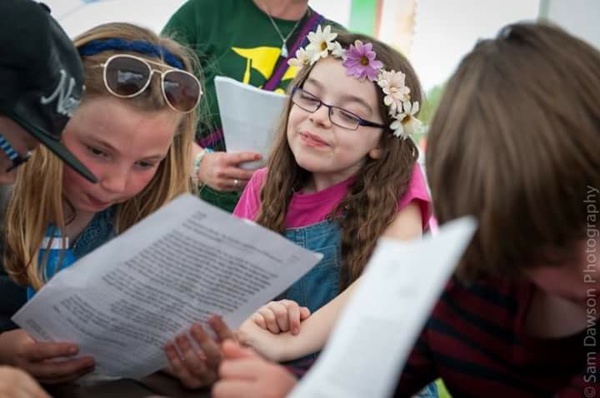 The festival's excellent Family Camping facilities have again been extended to ensure maximum comfort and enjoyment for the many thousands of families who attend every year. In addition to live music, The Woodland will welcome Funhouse Comedy, who are taking over the stage daily from midnight. They have confirmed a stunning line up featuring the likes of Tom Wrigglesworth, Rob Mullholland, Sean Percival and many more. With 9 stages featuring world-class live acts; high-quality reasonably-priced food and drink; hundreds of free activities for young people and Sunday's legendary fancy dress day (this year's theme is Fairy Folk & Forest Creatures) all for just £115 per adult (with discounts for youths, and those under 6 attending free), it really is the only place to be. Under 6's are free (ticket is still required).